Madrid (AFP) - Spanish police said Tuesday 24 people had been detained in the eastern Valencia region in a fresh corruption case that allegedly involves a former high-profile member of the ruling Popular Party (PP). 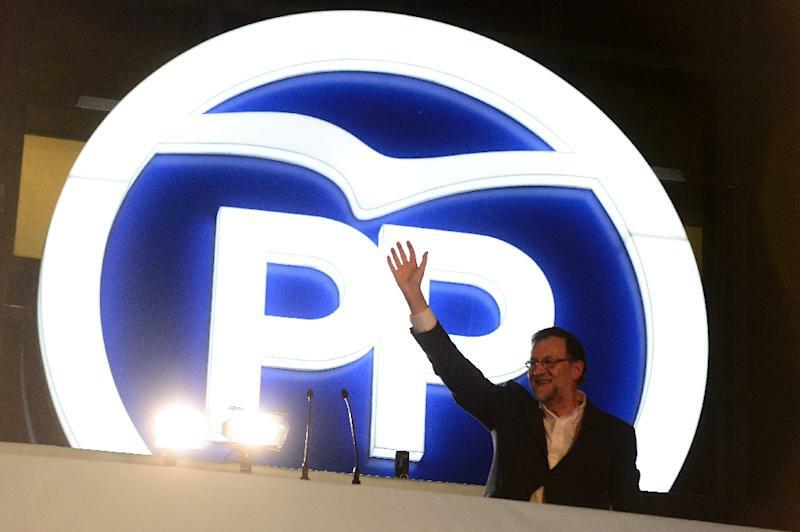 It was the latest in a long list of scandals linked to Spain's long-established PP as well as the rival Socialists, angering Spaniards and contributing to the rise of upstart parties such as Podemos and Ciudadanos which came third and fourth in December elections. A source at the Guardia Civil police, who refused to be named, told AFP the detentions were part of "a probe into an alleged corruption network" involving different public administrations in Valencia in connection with "getting commissions in exchange for public work" contracts. The source said 24 people had been detained so far, including the former PP regional president Alfonso Rus. The party has come under increasing pressure following a string of scandals. On Friday, Deputy Prime Minister Soraya Saenz de Santamaria announced the resignation of one of her main associates in connection with a corruption scandal at a state-run water company he once oversaw. Corruption cost Prime Minister Mariano Rajoy many votes in December's elections along with Socialists who have also been hit hard by graft cases.